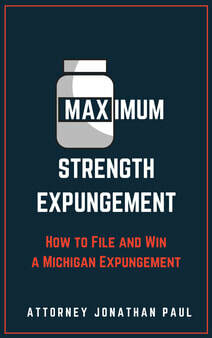 If you've been convicted of a crime in Michigan, it's possible to have your record expunged. Michigan law allows a person who is convicted of not more than one offense may file an application with the convicting court to have the conviction set aside; this conviction can be a felony or misdemeanor. There are some exceptions to what records can be expunged; a felony punishable for life imprisonment,most criminal sexual conduct crimes and traffic offenses such as a Michigan drunk driving conviction cannot be expunged. The process of expunging a record requires 5 years to pass since the date of sentencing or completion of a term of imprisonment for the conviction, whichever is later. 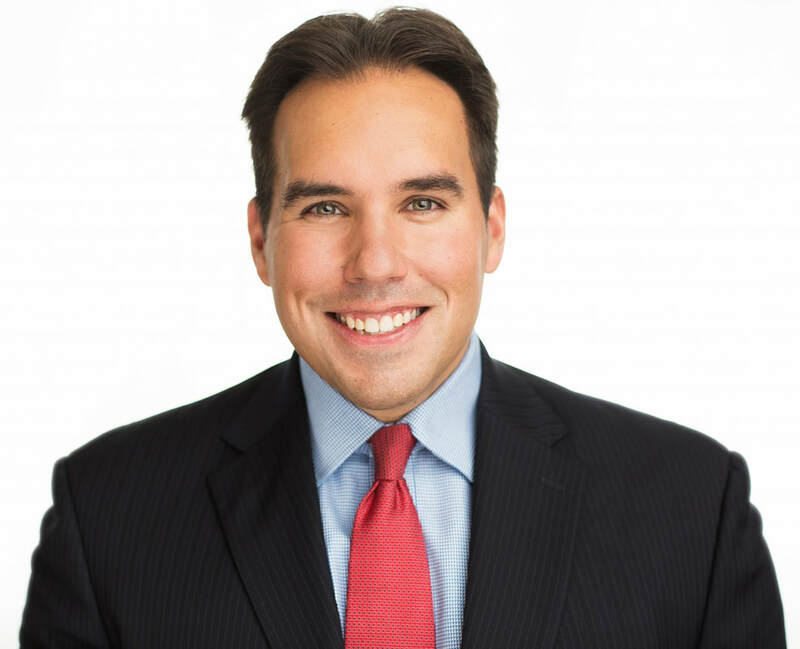 Recently, Michigan made some changes to the expungement requirements. There is a new exception that allows a person to have one or two other convictions that are deemed "minor offenses". Minor offenses are those with maximum sentences of 90 days in jail or a fine of $1000 that occurred under the age of 21 years old. You can also apply to set aside a conviction if one of the two convictions was deferred such as HYTA or 7411. Any of out state conviction or federal conviction makes you ineligible in Michigan. - A consent to the use of the nonpublic record created under MCL 780.623. If your Michigan conviction was an assaultive crime or another qualifying offense, the victim must be notified, and the victim has the right to appear at the proceeding and make a written or oral statement. Having your record expunged is not possible if you have pending or open charges. The court will not act until the Michigan State Police has verified the lack of pending of open charges. It's not uncommon to have mistakes or a duplication on your criminal history, which will hinder your ability to have your record expunged. An experienced Michigan defense attorney will be able to investigate this situation, and clear up any mistakes. Once the court is satisfied that there are no pending charges, the court will determine the circumstances and behavior of the applicant, and determine if expunging the applications record is consistent with the public welfare. Setting aside a conviction is a privilege and conditional and not a right. An experienced attorney will present your case in the most convincing matter that will give you the best opportunity to have your record expunged.